Short video on some general guidelines we use when sizing people for a new custom Greenland Paddle. Remember, these are just guidelines. We often adjust the numbers a bit after talking/ emailing back and forth with people in order to fine tune the specs for the individual customer. 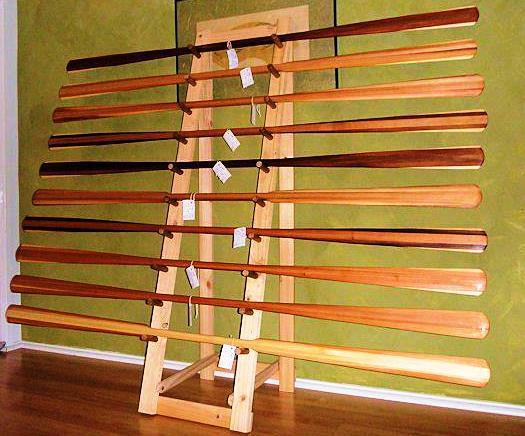 Over the years, we have now built well over 1500 Greenland Paddles and have shipped all over the world.